Update: Shortly after I published this post, more sweeping changes were made to Tokyo. See this post for details. Issue #10 has arrived in The Secret World (far sooner than anyone expected), and the Tokyo storyline is nearing completion. It’s been six months now since the game’s first post-launch zone arrived with issue nine, and I thought now would be a good time to look back at how Tokyo has evolved in that time. First, I’ll give my impressions on issue #10, and then I’ll discuss Tokyo as a whole. If I was to describe issue #10 in one word, I’d go with “solid.” It hasn’t blown me away, but it’s largely well-executed and enjoyable. The story picks up immediately where issue nine left off, with players in hot pursuit of the White Rabbit killer. 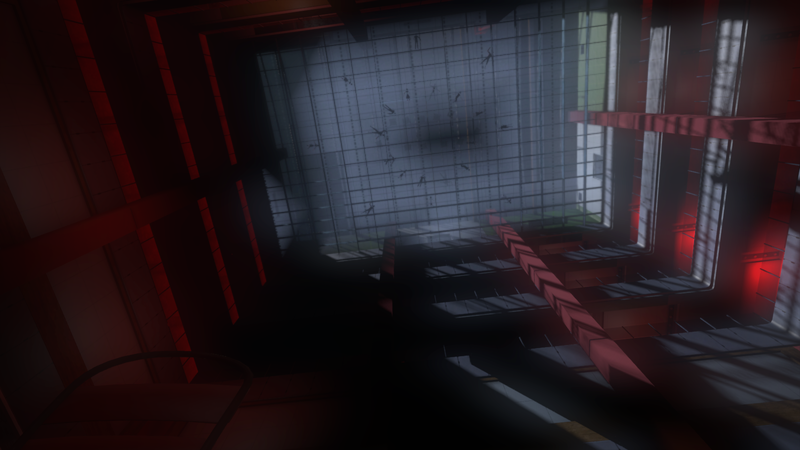 The chase takes you beyond the first quarantine wall and into new areas of Tokyo. 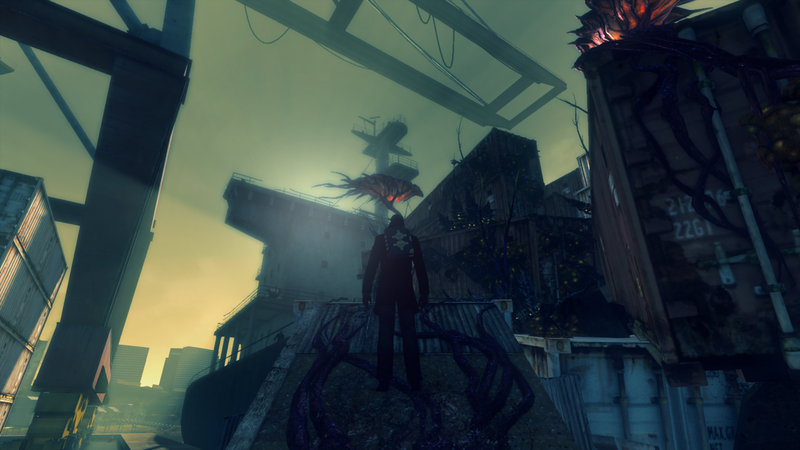 It culminates with a journey into the past of John, the disturbed man who became the voice of the Zero Point Pathogen. I think the most memorable elements of issue #10 for me were the environments, and that’s both a positive and a negative. The negative is the Orochi Projects suburb. That place is Hellish to try and play in. Twisting streets, no room to maneuver, and the most insanely dense mob placement in the game make for a miserable slog. It’s impossible to take two steps without being dog-piled by a huge crowd of mobs. On the other hand, the other new areas — the Filth-ridden docks and an abandoned CDC camp — are easily the best areas in Tokyo to date. They’re incredibly detailed, and they have a beautifully haunting post-apocalyptic feel. It hammers home the unstoppable nature of the Filth to wander through a CDC camp full of raging zombies in hazmat suits. Meanwhile, the fungal Filth have turned the docks into a surreal nightmare landscape that contrasts wonderfully with the sterile nature of the rest of Tokyo. Of the new characters, I find Ricky Pagan’s old flame, Kaoru, the most compelling. The Phoenicians have so far been consistently portrayed as unambiguously evil, so it’s interesting to see someone with a totally different perspective of them. Kaoru is also the first transgender character I can recall seeing in a video game. I’m not sure whether to praise that or not, considering her status as a Phoenician agent nominally puts her in the “villain” category — though she does seem awfully nice. Overall, I enjoyed issue #10, and beyond the frustration of navigating the Projects, I have no major complaints. It just feels a little by the numbers. 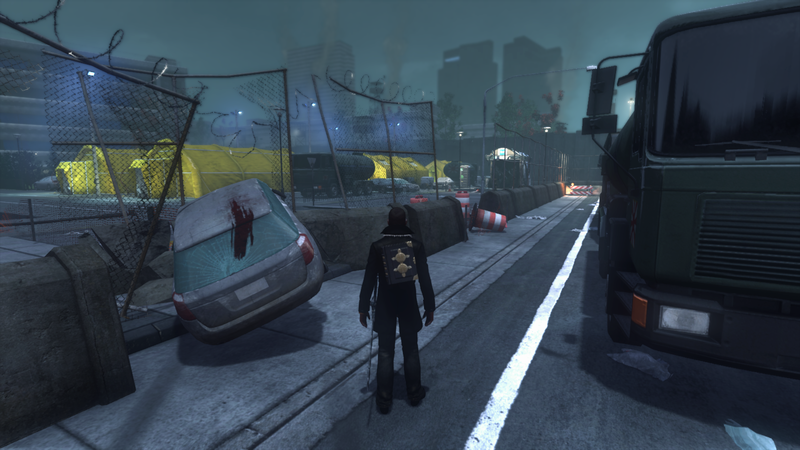 The mission design is still wildly original compared to other MMOs, but it’s nothing TSW players haven’t seen before. Solve some cryptic riddles, evade some devilish traps, fight some unspeakable horrors, and cap it all off with a surreal dream sequence that will twist your mind into pretzels. Could have used some more reveals, too. Issue #10 told us very little most fans hadn’t already inferred from the many available hints. On the plus side, it was good to see Lilith hasn’t been forgotten after all. I wouldn’t say I’m disappointed in issue #10. I’m just not blown away, either. TSW doesn’t really do bad content. There’s just awesome, and less awesome. With issue #10, Tokyo is now mostly finished as a zone. There’s still the final showdown at Orochi Tower and the new lair in issue #11, and we might get some more Sidestories packs, but the meat of the zone is past us. Now seems a good time to take stock of how Tokyo has turned out. A big problem with Tokyo at launch was how empty it was. It is true that issue nine was still the largest content update to date at its release, but it’s obvious the zone was very unfinished. We had one half of a main storyline, and little else. That is no longer a problem. With two issues and two Sidestories packs, Tokyo is now roughly as big and as fleshed-out as the previous zones. Those going through Tokyo now will find a much meatier, more diverse, and more enjoyable journey than those who played at launch. It’s not just a matter of more missions, though that obviously makes the biggest difference. Many minor visual and environmental tweaks to Tokyo have made it much more believable as both a city and a disaster area. It is difficult to escape the conclusion that those of us who played in Tokyo from the start have been in a paid beta. The developers didn’t really have any other option, to be fair; making fans wait much longer would have been financial suicide. It’s just a shame it had to work out this way. The plus side is that problem has now been solved. Tokyo no longer feels like an unfinished product in need of completion. It feels like a solid experience in its own right that will only be enhanced by further updates. The only “problem” now is that you need to make four separate purchases to get the full Tokyo experience — with more on the way — but the total cost is comparable to an expansion for any other game. Hopefully Funcom will put out a “Tokyo complete pack” or something to simplify matters. 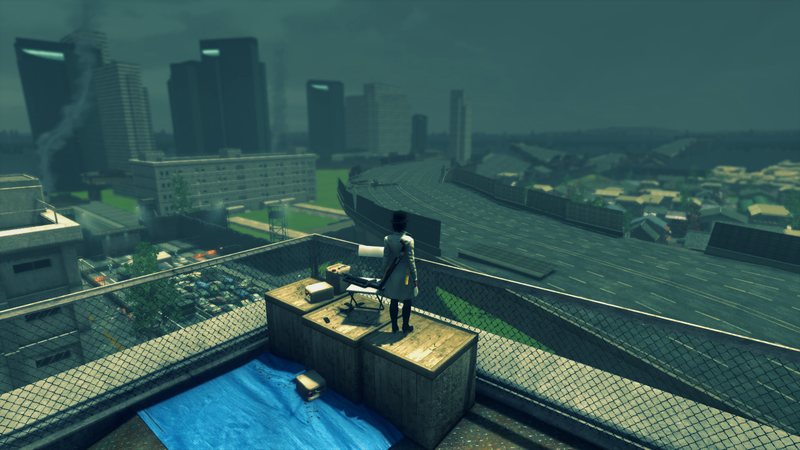 If you play TSW and have not yet entered Tokyo, I strongly recommend buying all content packs before you go there. You will have much more fun seeing the whole picture at once than nibbling away at it piecemeal. And trust me, the quality of the content makes it utterly worthwhile. 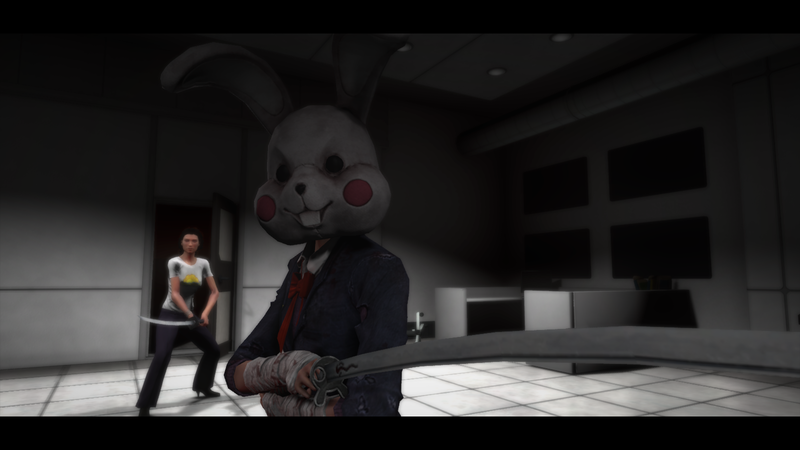 Tokyo is the most unrelenting dark and disturbing area of TSW to date, but also the most powerful. Here, more than any other, you realize what is at stake in the conflict with the Dreamers. You will have your mind bent by horrors and wonders beyond comprehension, but you will also see the human toll of the Filth’s madness. 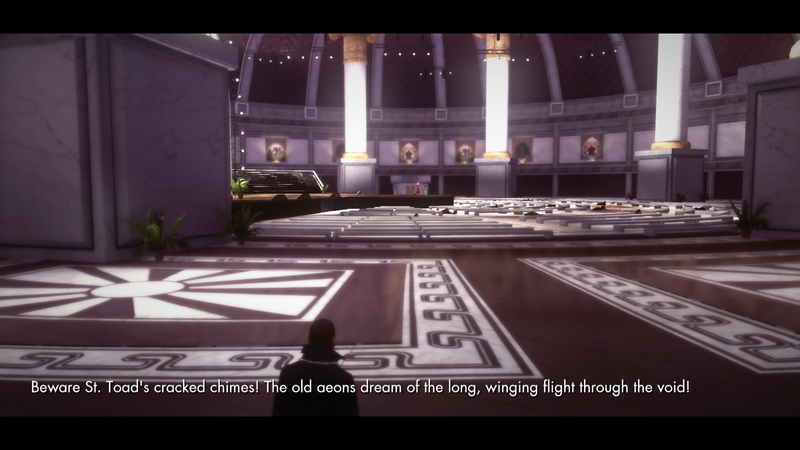 It also features some of TSW’s greatest characters to date in the form of Daimon Kiyota and Ricky Pagan, both of whom are monuments to the game’s impeccable writing, and some wonderfully creative mission mechanics. Who doesn’t want to fight the Filth with the awesome power of rockabilly? The other main problem with Tokyo at launch came from the frustrations associated with the new AEGIS system. Those flaws haven’t vanished entirely, but they have been heavily mitigated. Kudos to Funcom for taking all the feedback to heart and acting swiftly to make changes. The biggest difference comes from the skill lines to improve your mastery of AEGIS. I’m particularly grateful for the ability to largely trivialize the global cooldown triggered by swapping controllers. I’d rather the cooldown have been removed altogether, but this is a vast improvement over the original incarnation of the system. Sequin and research data rewards from missions have also been vastly increased — especially for first time players — which makes the grind to level AEGIS a lot more bearable. It will still take an enormously long time to fully max out all AEGIS gear, but you can at least make progress at a decent clip now, and it doesn’t take long to have enough AEGIS power to make the shields on open world mobs a non-issue. AEGIS is still something of a baptism by fire for players first entering the zone, and I’d still prefer it everyone got a full set of gear to start, but it’s not hard to get past that painful initial phase, especially if you remember to buy yourself four QL0 AE capacitors before entering the zone. In short, AEGIS is still a tad frustrating, but only at first, and it takes little time to reach a point where you hardly notice it’s there. I’m also pleased to report issue #10’s introduction of AEGIS shields for players is far less painful than the first stumbling steps of the main system. Shields are far simpler and less grindy than the rest of AEGIS, and mobs do so little AEGIS damage that the shields hardly even matter. I suspect the only people who are going to much care about the shields are tanks doing AEGIS group content, once that’s added. This entry was posted in Games and tagged fantasy, The Secret World by Tyler F.M. Edwards. Bookmark the permalink.